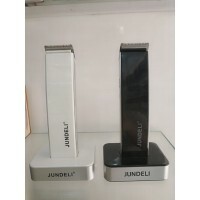 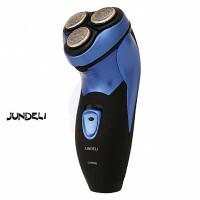 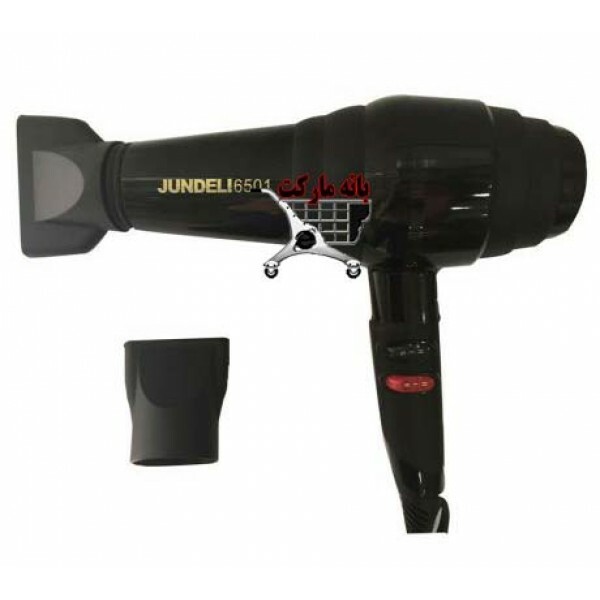 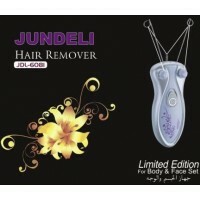 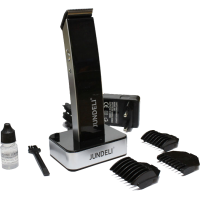 Hairdryer Jandelli 6501 includes hairdryers, which are used both for day-to-day work, as well as for the needs of hairdressers for different types of hair types. 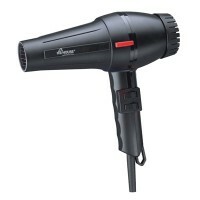 The power provided for this hair dryer is 1800 watts and provides the proper output air for hair conditioning as well as drying. 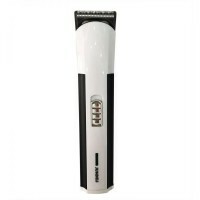 This hair dryer is also equipped with a button for adjusting the output wind speed. 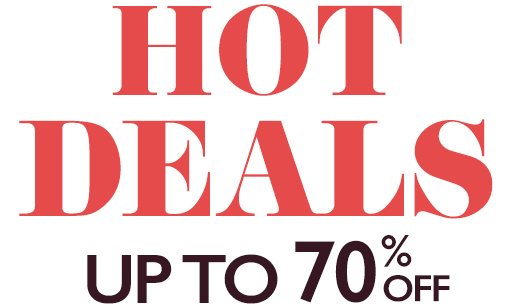 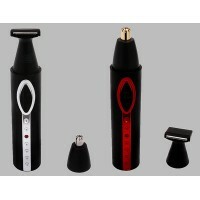 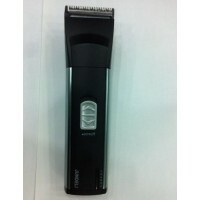 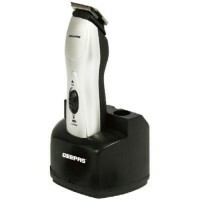 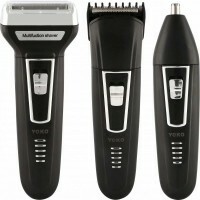 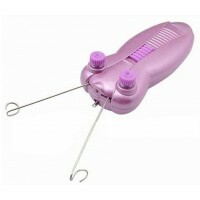 In addition, you can adjust your desired temperature on the hair dryer to perform various tasks. 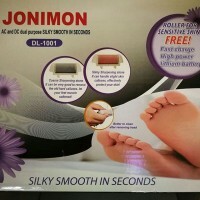 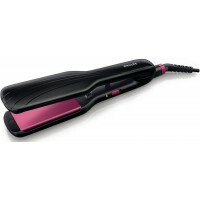 For dry hair, for example, you can dry your hair by adjusting the volume switch by turning it on. 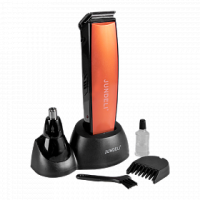 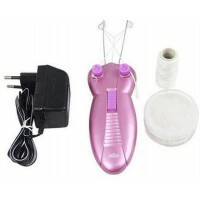 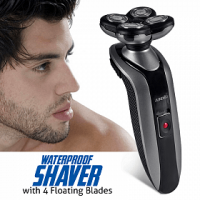 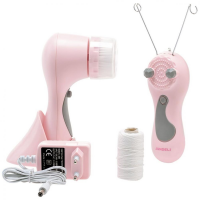 You can also use the two nozzles provided by this device to adjust its hair, and these nozzles have different design and are used for different hair conditionings. 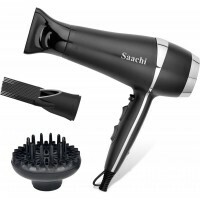 These nozzles are designed to make the output wind more concentrated to the hair.